Carhartt Script Coach Jacket Camo Laurel & Wax | END. 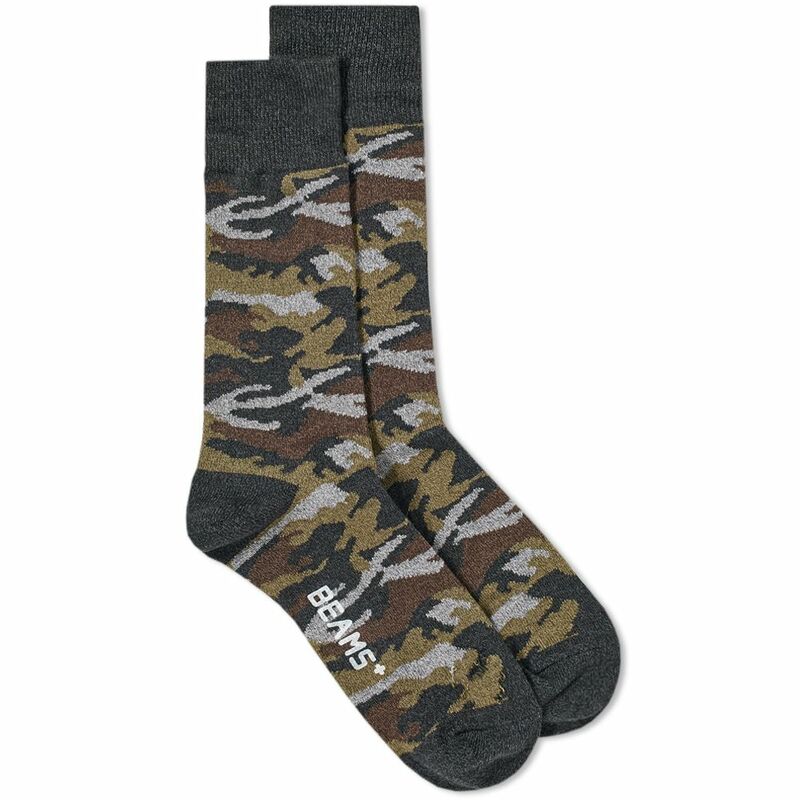 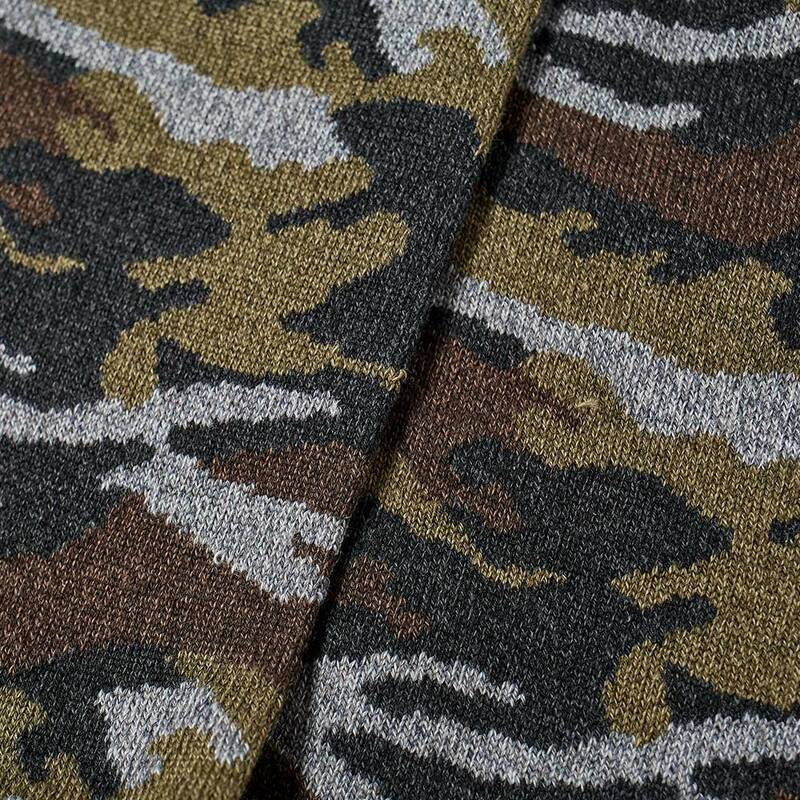 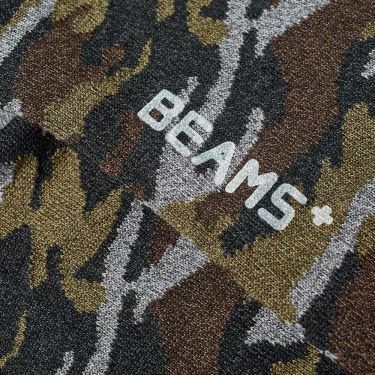 Offering premium comfort and style with a military edge, this Beams Plus sock offers a classic camo design, realised in a soft stretch cotton. 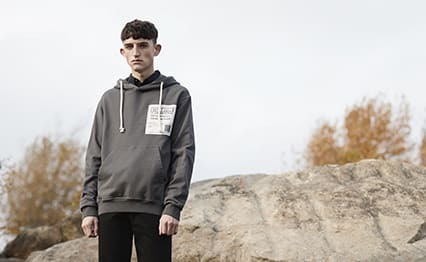 Guaranteed to add a utilitarian look and feel to any outfit, this pair come kitted out with ribbed cuffs and printed branding underfoot.